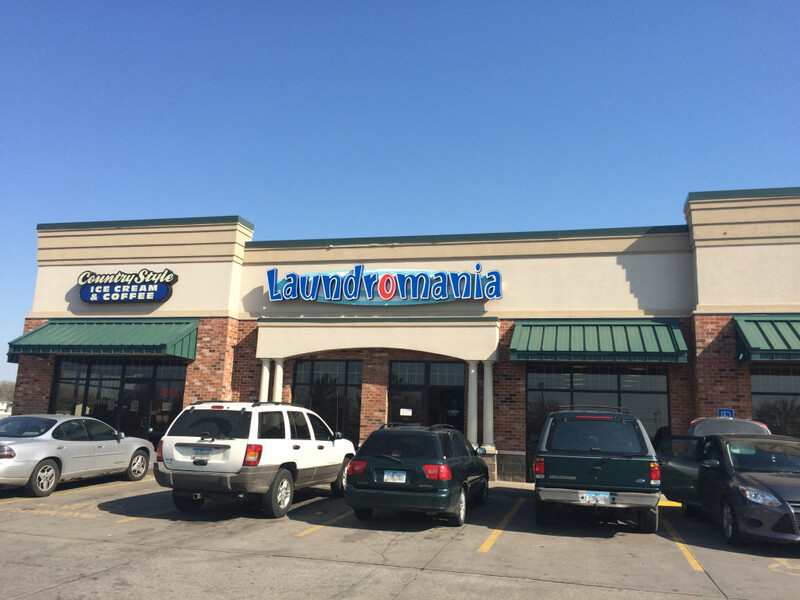 Find the closest Laundromania (Laundromat/Washateria) to you with GPS and turn-by-turn directions provided by Google. 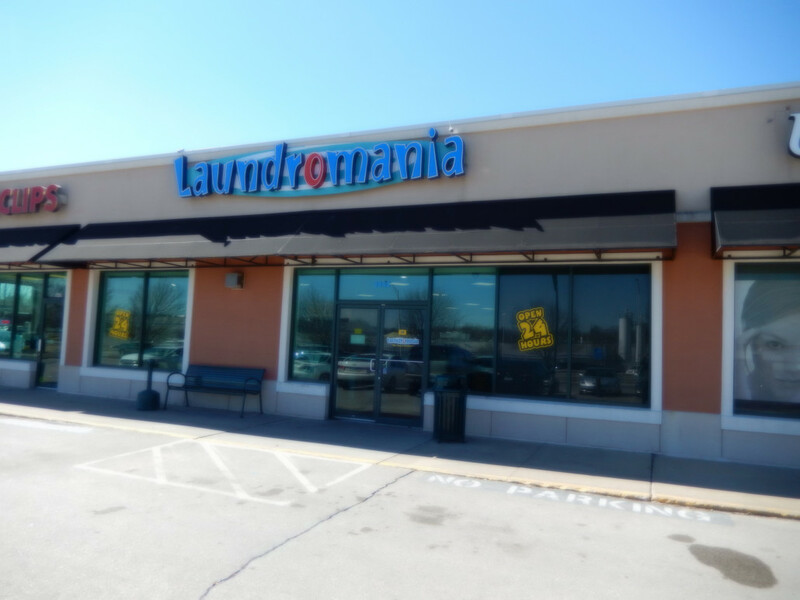 All Laundromania locations are Open 24 Hour a Day with Free WIFI Internet connection and Air Conditioning for comfort to our patrons. 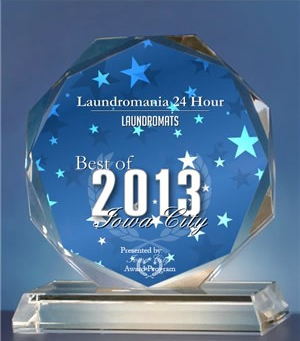 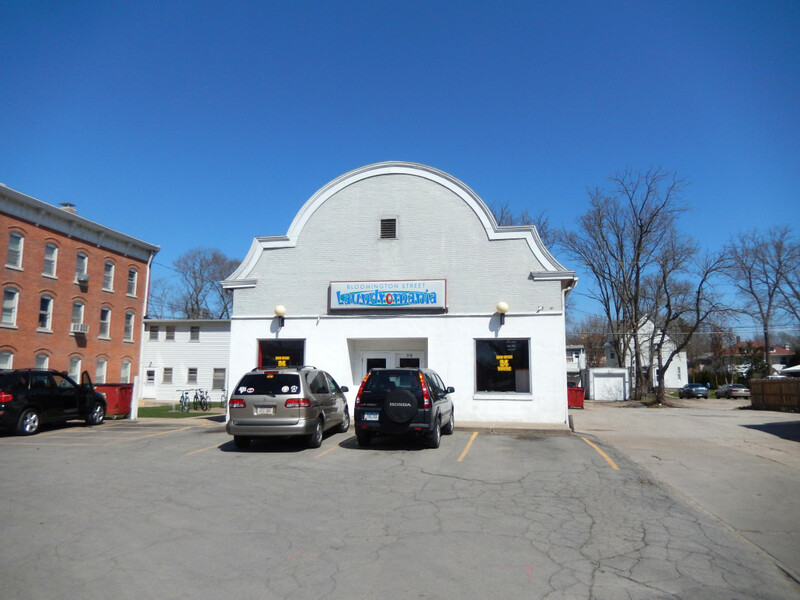 Laundromania was voted the best laundromat in Iowa City in 2013 before the best of category ended. 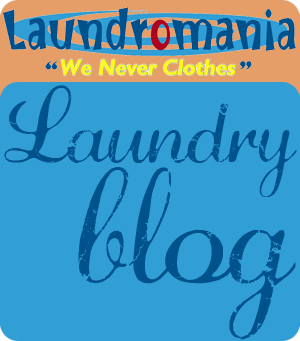 Laundry Love QC is a Community that donates money for free laundry to individuals and families. 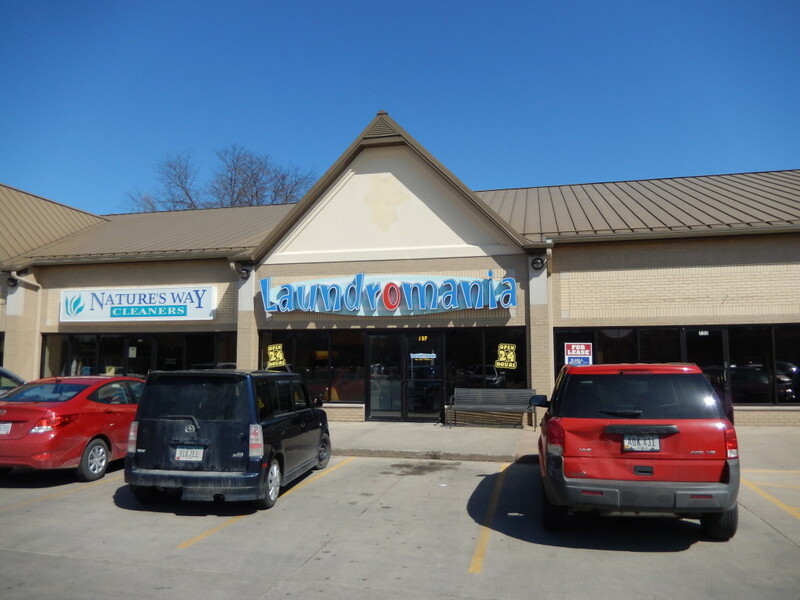 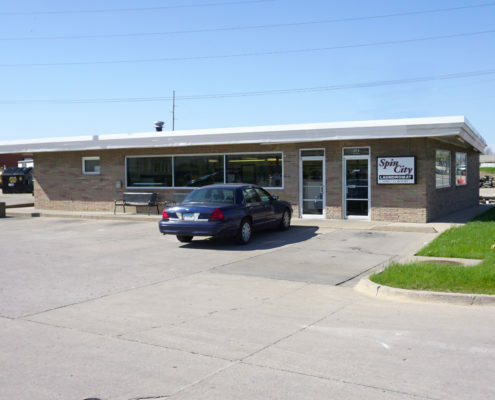 Past events held at Laundromania locations in Iowa.